Founded in 1957, the Lexington Art League (the league) is central Kentucky’s original arts organization. 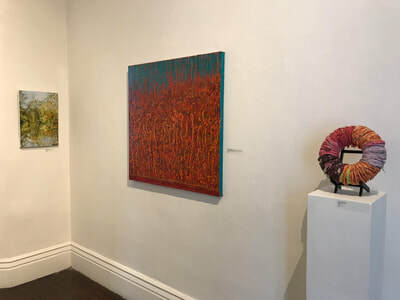 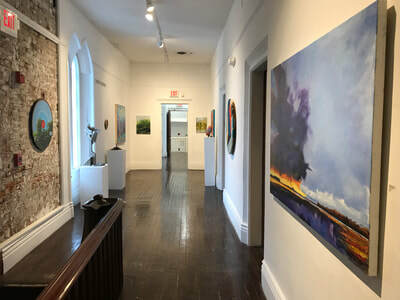 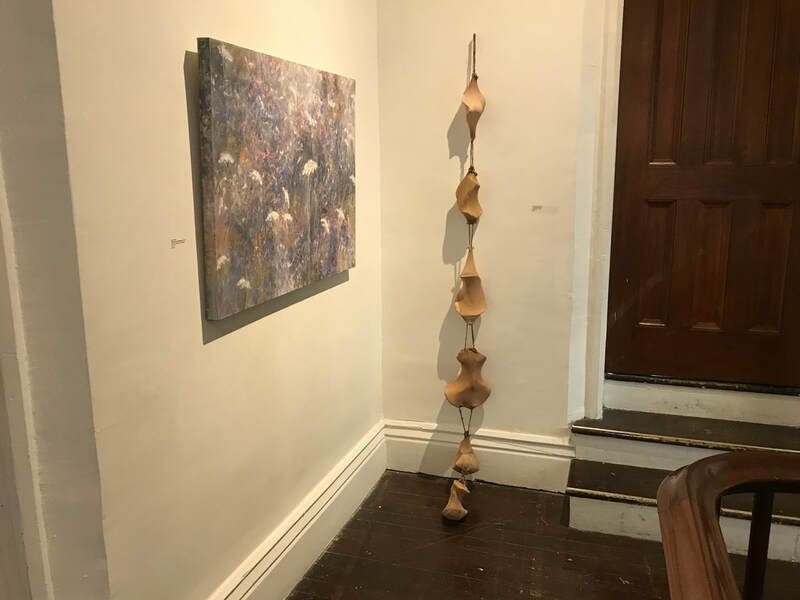 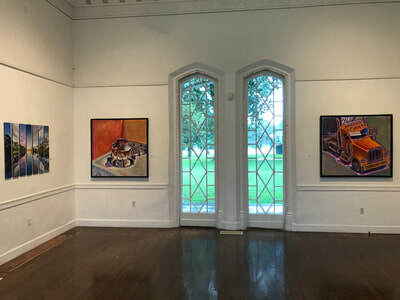 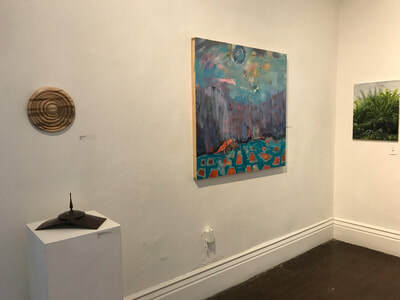 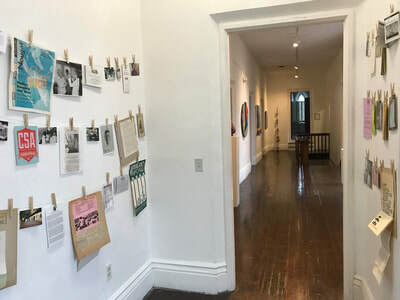 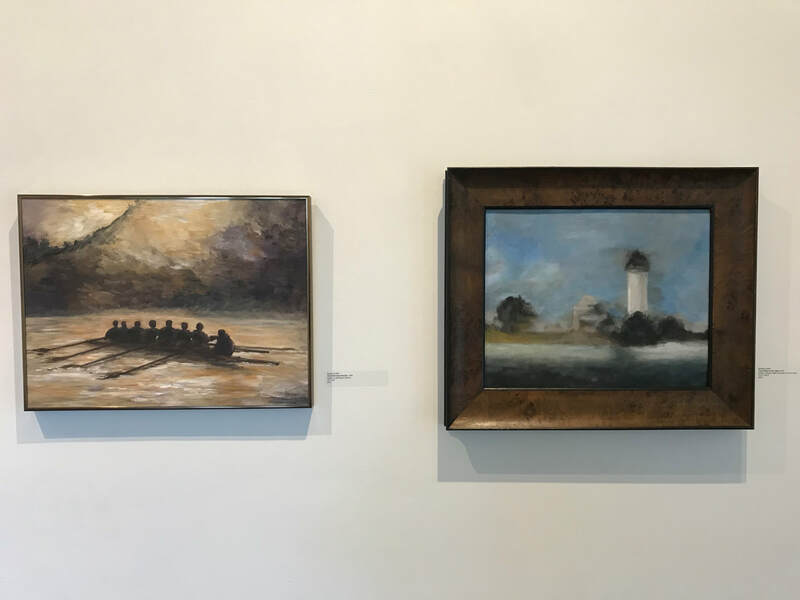 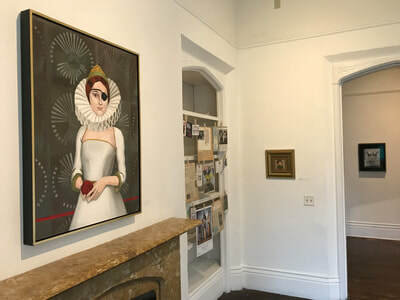 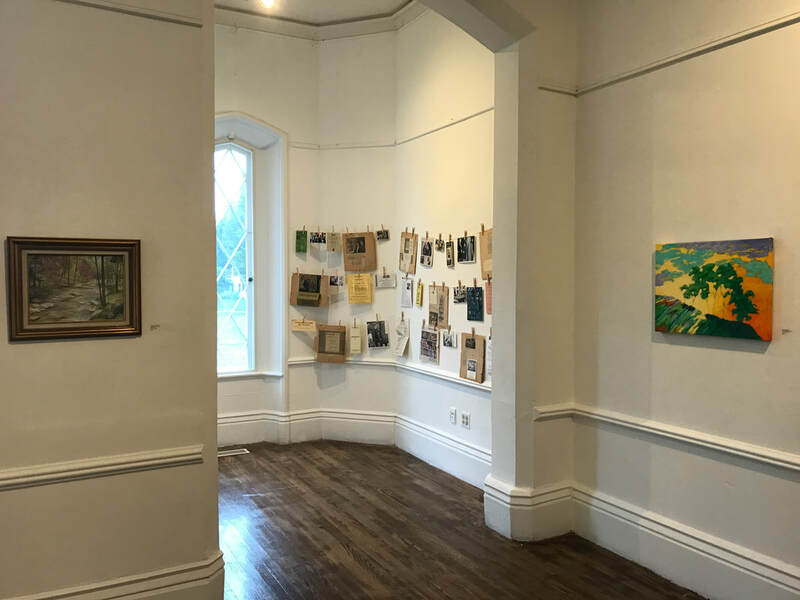 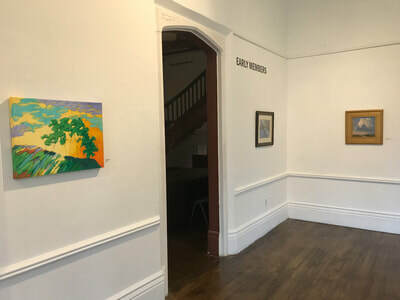 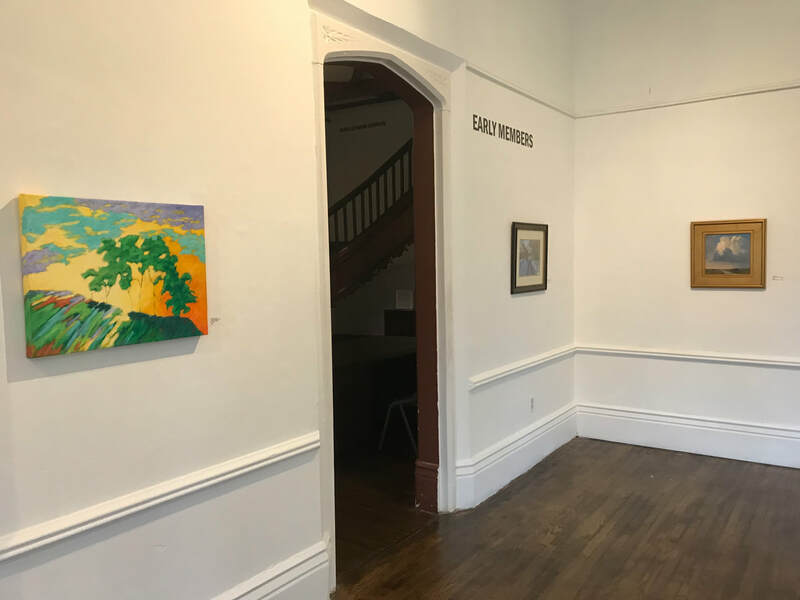 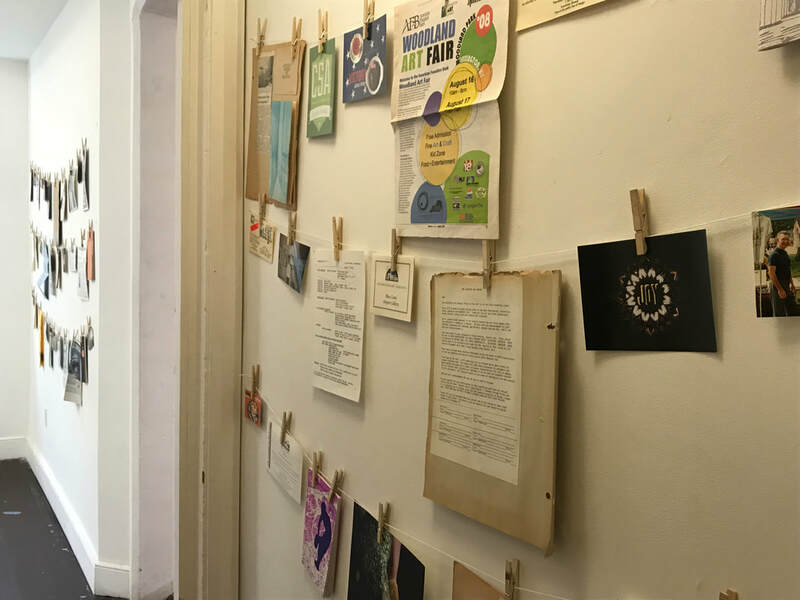 The league supports and celebrates visual artists from Lexington and neighboring communities by providing exhibition opportunities, studio space, and other programs. 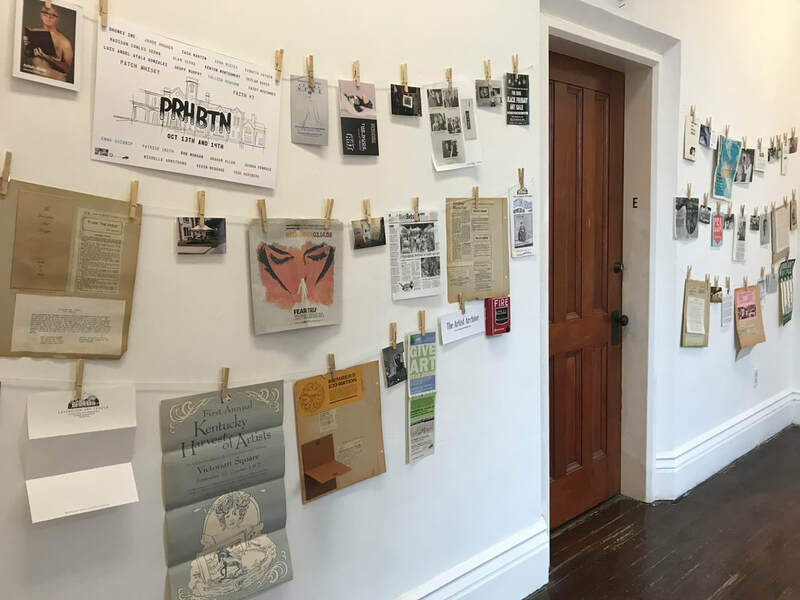 The league is committed to the growth and prosperity of Lexington’s creative community. 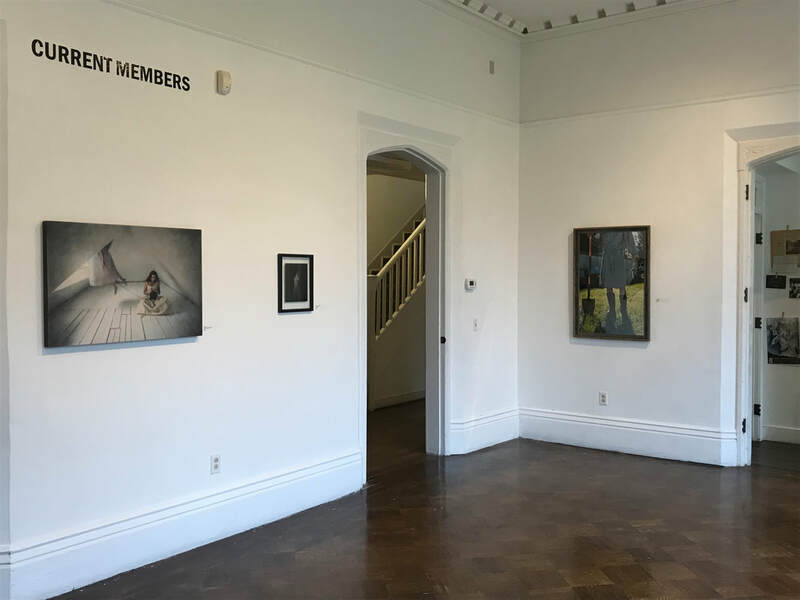 Members of the league include artists, patrons, board members, staff, community organizations and other private and institutional partners. 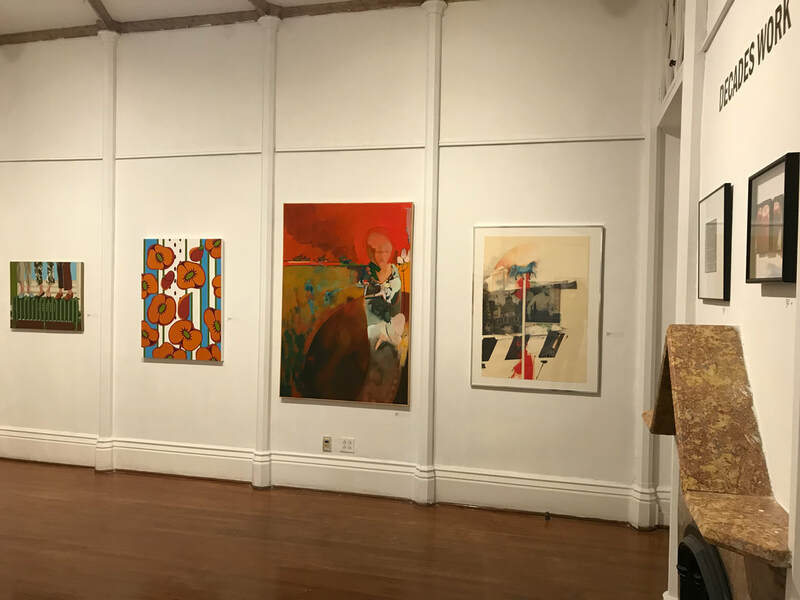 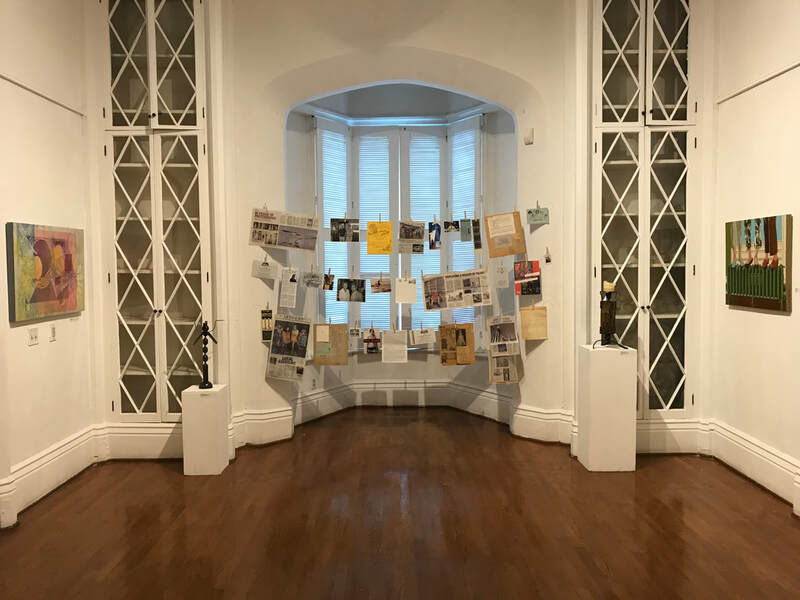 The League: Members Exhibit 2018 presents more than 50 works by member artists ranging from the 1960s to the present day, along with archival materials and memorabilia that document the rich history of the Lexington Art League. 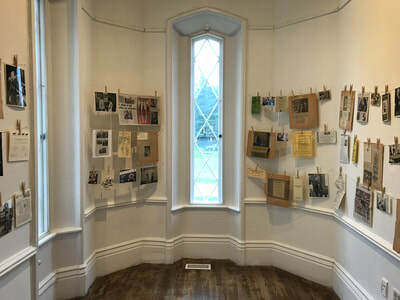 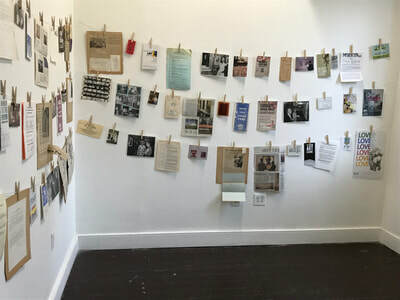 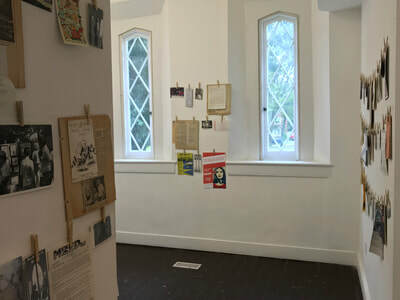 The exhibition is presented in three sections. Artwork from Early Members includes pieces completed prior to the league occupying the Loudoun House in 1984. 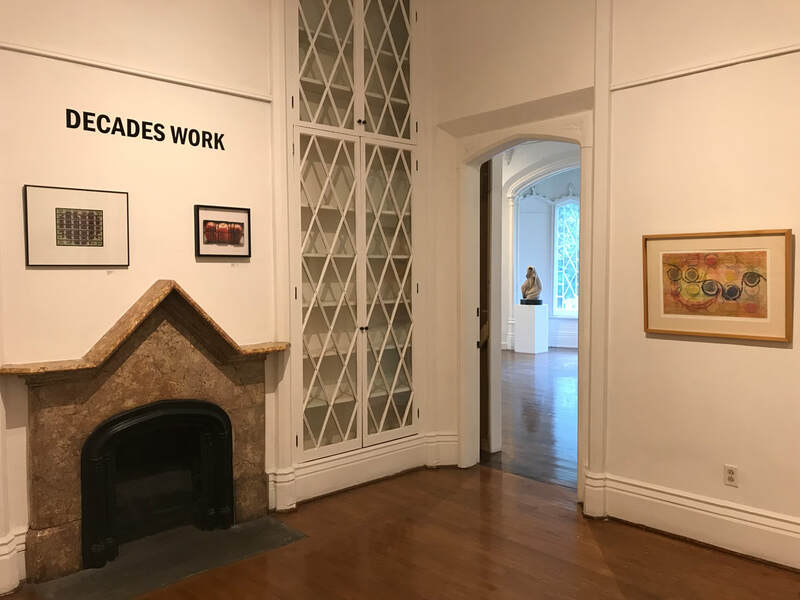 Decades Work juxtaposes old and new works by those artists who have been member artists for more than ten years. Current Members includes any artist participating as a member since 1984. 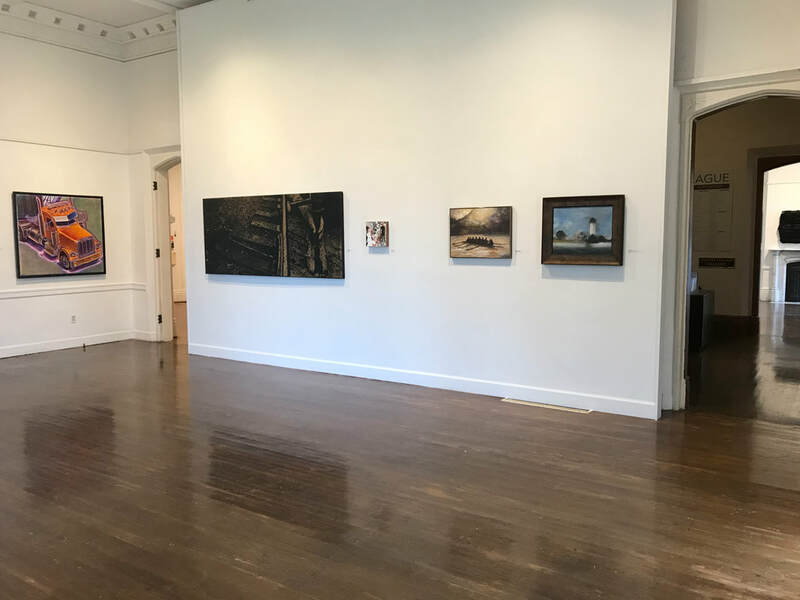 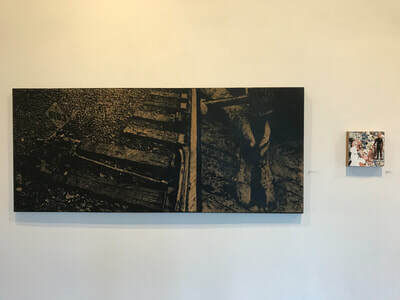 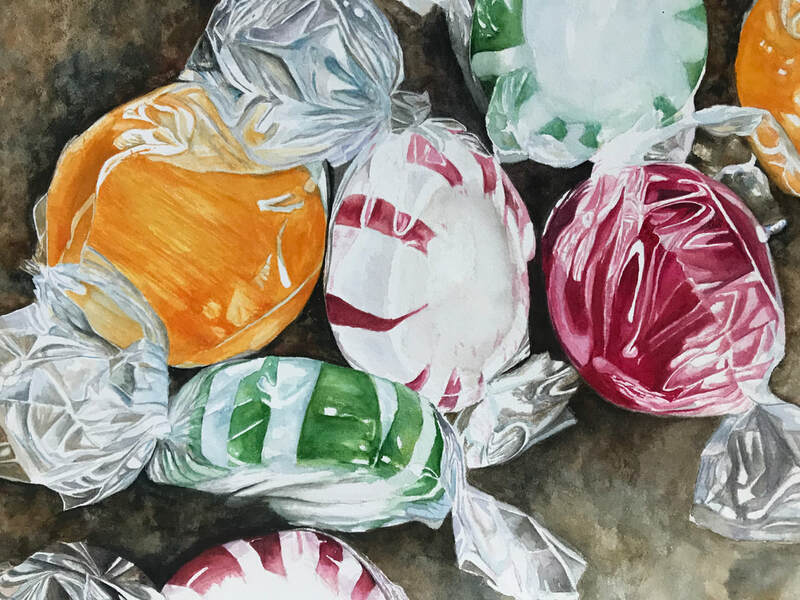 Exhibition artworks were selected through a blind jury scoring process by the Lexington Art League Artistic Development Committee (ADC): Alex Brooks, Blake Eames, Jack Girard, Daniel Graham, and Mary Rezny. 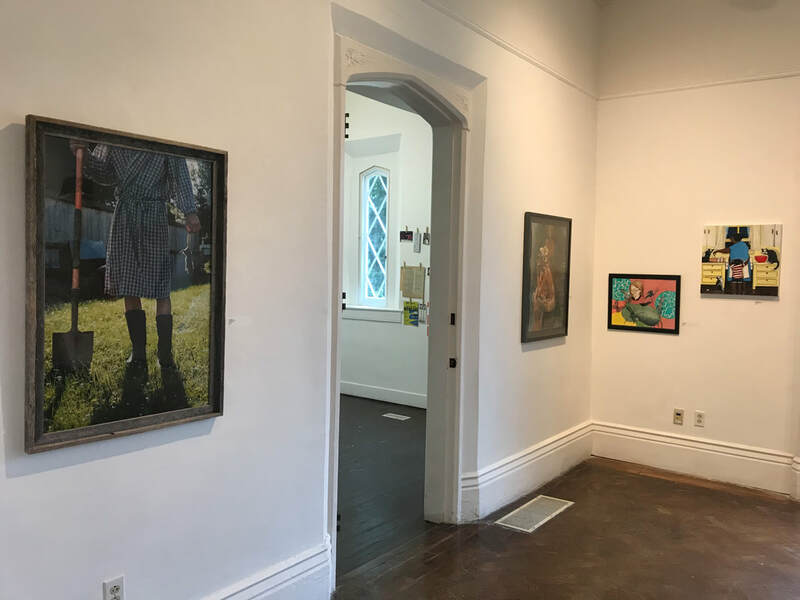 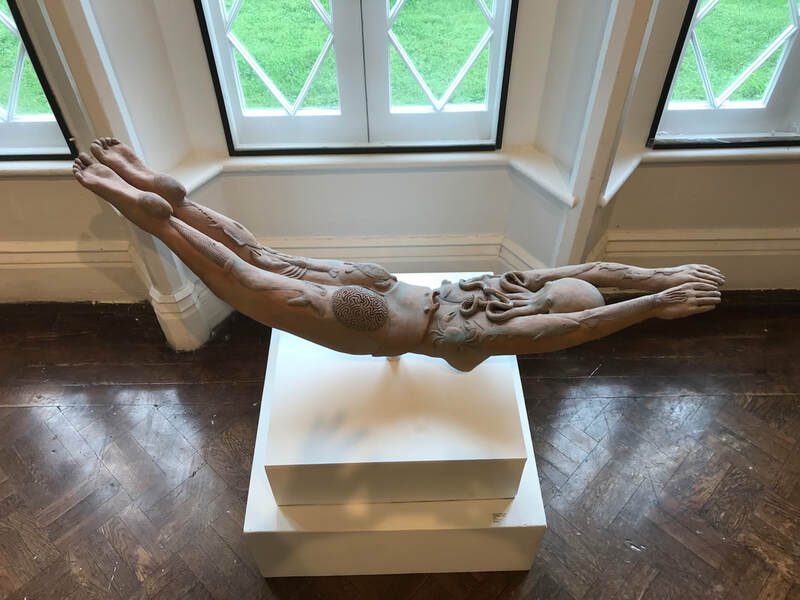 We offer special thanks to all of the artists who submitted to this exhibition, to the league Board of Directors, to Blake Eames and the ADC, and to Emily Hedges and Rachel Elliot. 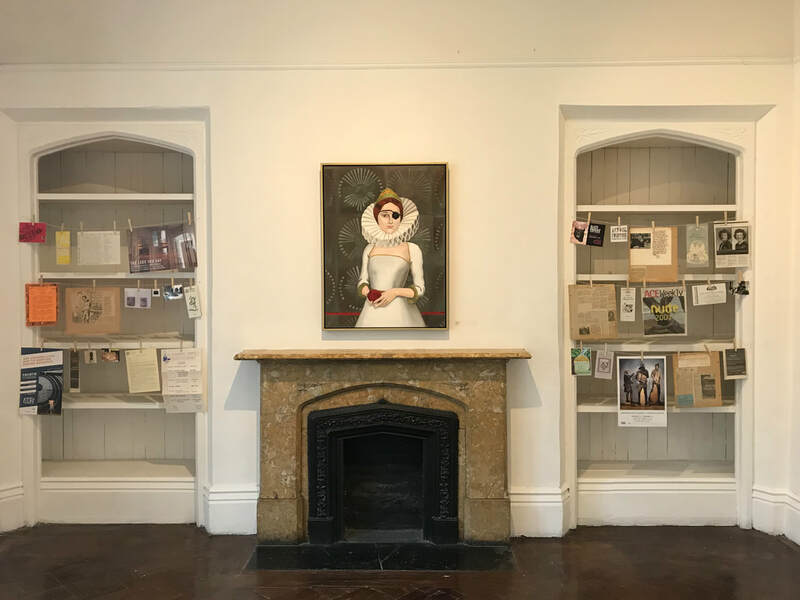 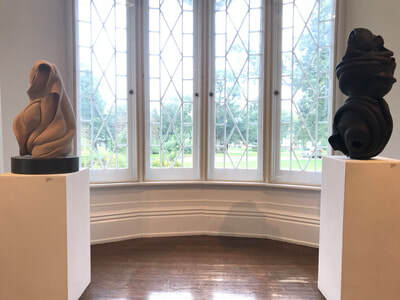 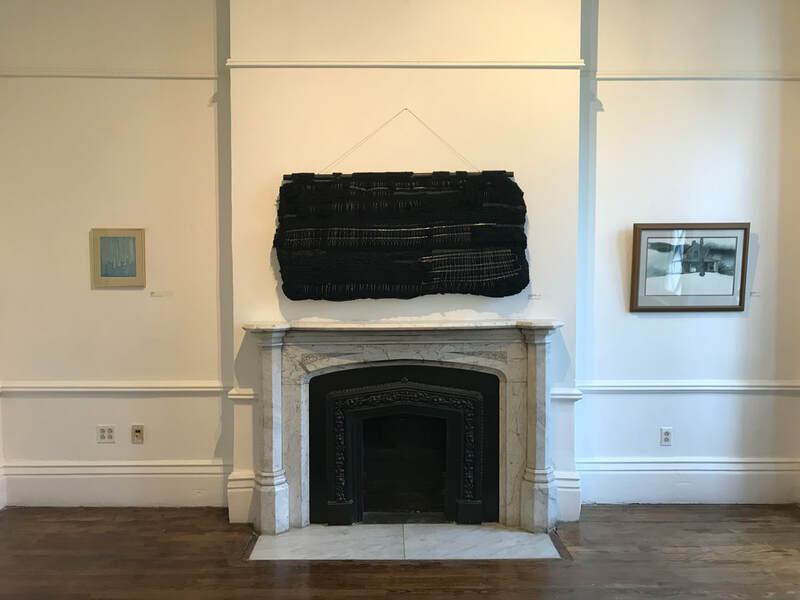 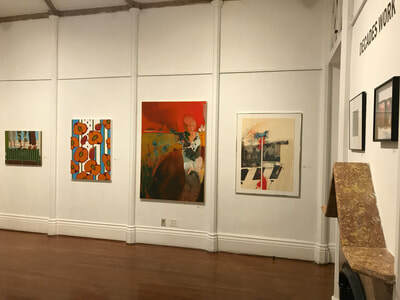 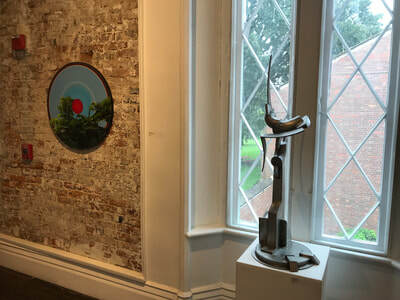 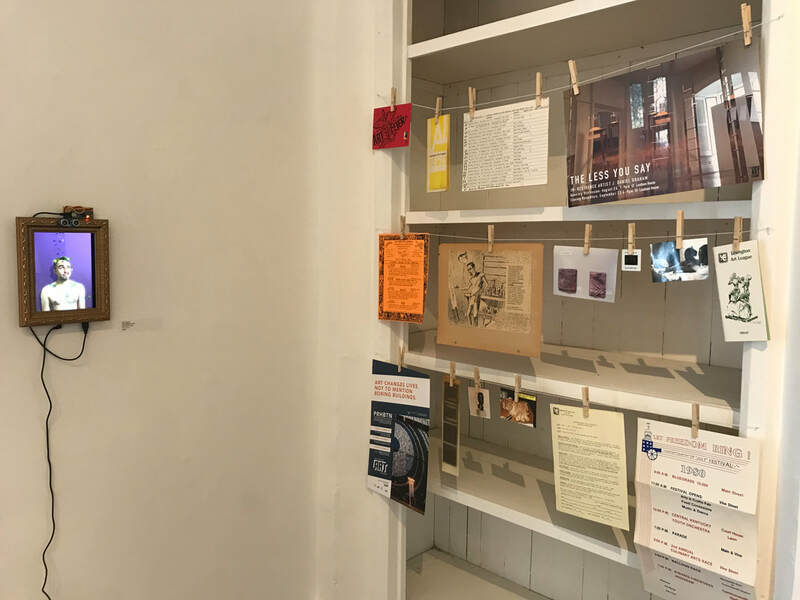 We also thank Miriam Woolfolk, Elsie Kay Harris, Lora Carter and Barbara and Charles Morgan for lending works to the exhibition from their private collections. We encourage you to support the visual arts in Lexington. 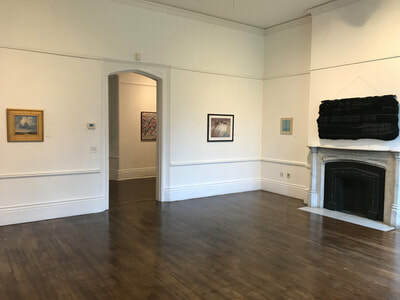 Please, consider expanding your own art collection and becoming a member of the Lexington Art League. 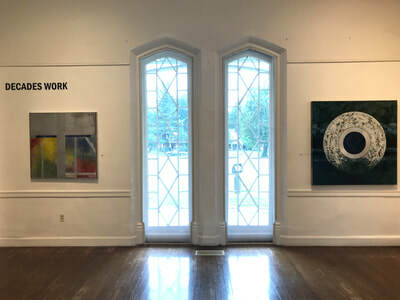 For more information about artists in this exhibition please see a staff member or front desk docent.